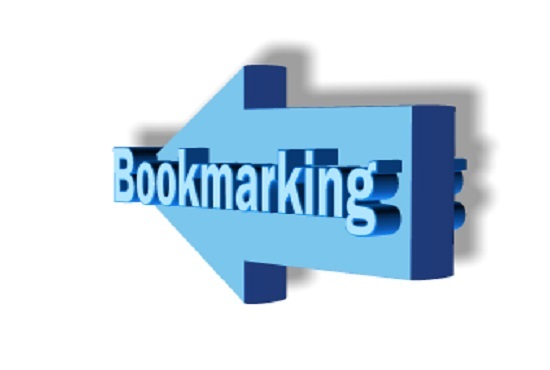 We are providing 30+ Social Bookmarking Almost instant. So don't worry about our Quality. Live HIGH DA PA 30 Social Bookmarking for your website is ranked 5 out of 5. Based on 12 user reviews.